I know it’s a bit of a cop out but it’s Christmas, it’s the finale of the series and I’m feeling a little lazzzzy! This year has been my first full calendar year of trading self employed and I’ve learned lots of lessons, many the hard way. But it’s been a good year. I feel confident that I’m doing the right thing and there have been some great highlights to the year. Here I’ve listed my top ten projects/highlights of the year; a retrospective view of the accomplishments I am most proud of. I hope you enjoy seeing some of the fun jobs I’ve worked on! In February I was approached to design a logo for a very technical company called Strainsonics. The lead came via another client who had passed on my details to a friend – something I was delighted with. The logo came together in a strong and structural way; the triangular elements reflecting the engineering background of the business. 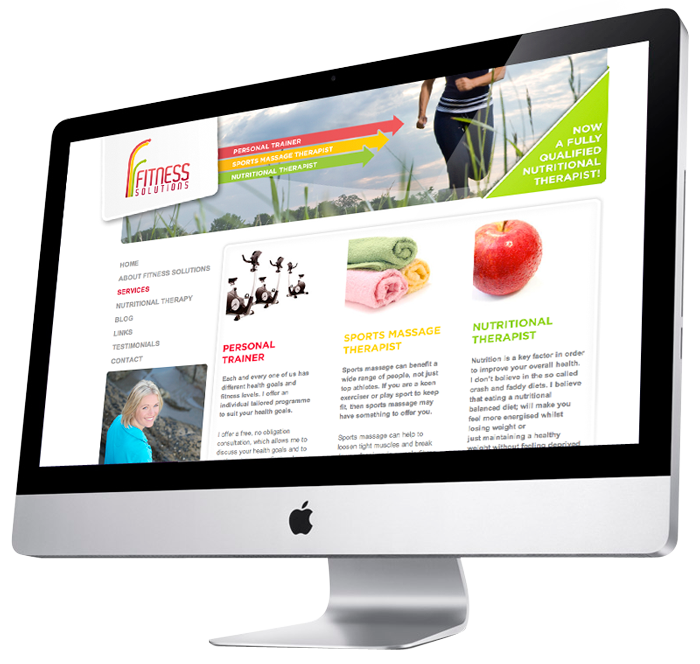 A client for whom I designed a logo and original website several years ago as a part time gig has grown in profile and required a refresh of the website to highlight her new qualifications and give a more useable blog system. The new site was rebuilt on WordPress with the help of Brad from Plastikcow and was reformatted to give a smarter and more user friendly design. I’ve been fortunate to have been invited to work in house at a couple of excellent agencies this year; namely Bray Leino and DNA Advertising. Aside from the fact that the regular work has helped pay the bills I’ve gained valuable insight and experience into studio life, enjoyed human company and feedback, and added some well known and high profile clients to my CV! 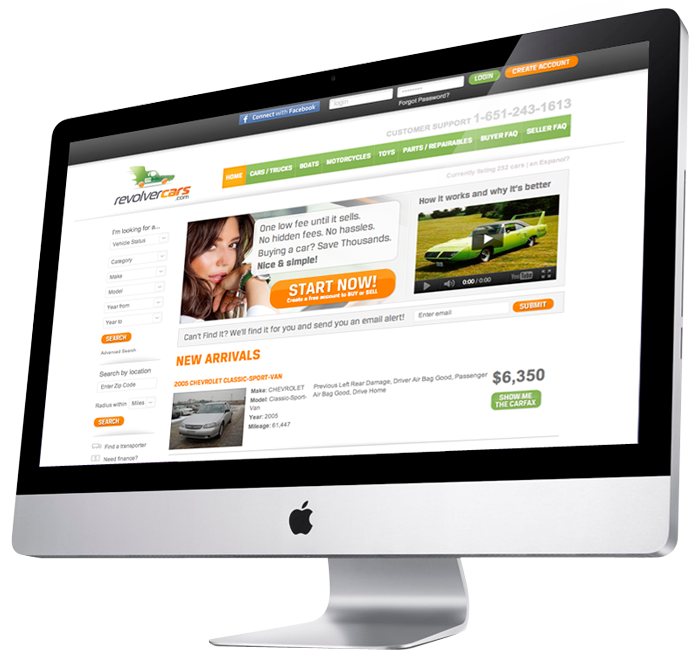 Launched in December by another client of mine, Katalistik (see number 2), Revolver Cars is an auction site for used and salvaged vehicles in the USA. 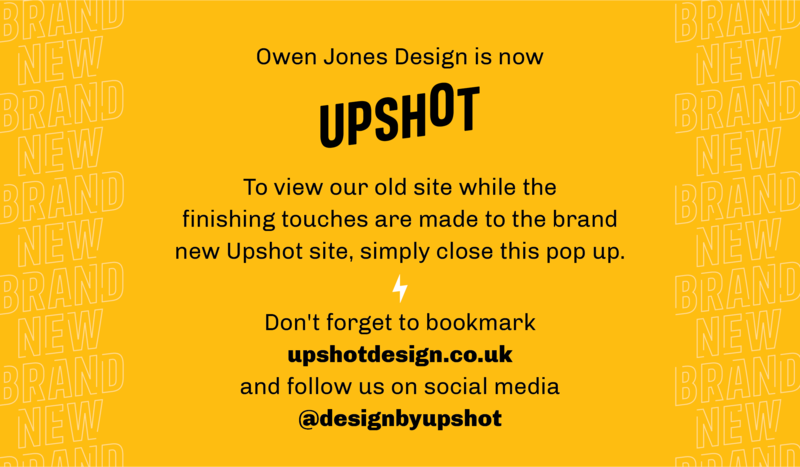 I was brought in to add a clean and stylish design to a site which operates in a market where many of the competitors are not so aesthetically minded! 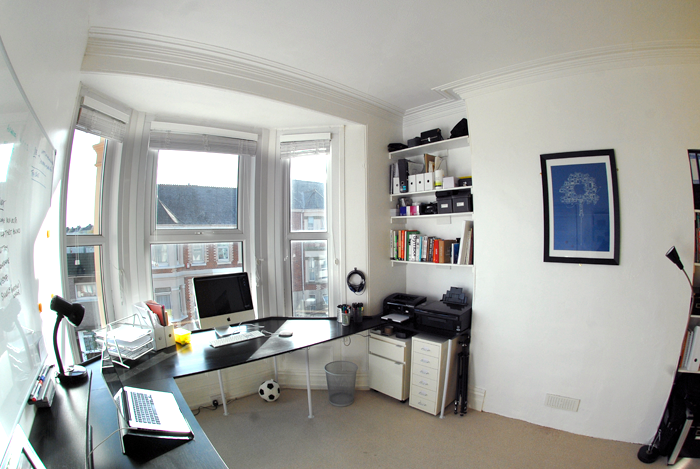 Ok, you may be bored of this by now but creating my new home office is one of my greatest achievements this year. From plans, through to the measuring, cutting and assembling the workspace, it was a big job and one I’m feeling the benefit of already. Not the huge American online movie network, but a small craft shop in rural Devon! The brief was to update the existing company branding with a vibrant and legible new logo. With several strong concepts on the table, the client chose one of my personal favourites and I’m looking forward to seeing it fully rolled out in 2012. 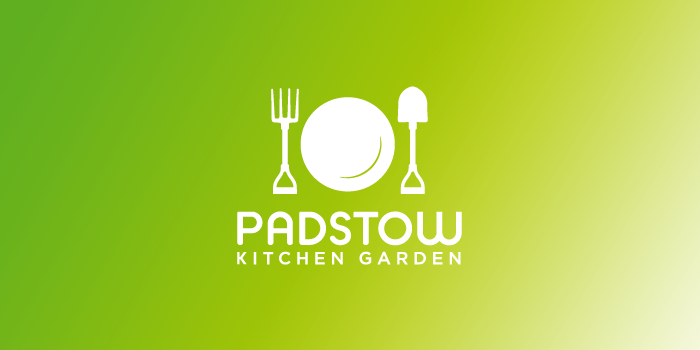 This logo makes me smile – I’m very proud of it! The idea was hatched while still in the early stages of discussing the job, meaning I was able to efficiently solve the client’s brief and offer excellent value for money to them. The logo now adorns various apparel, stationery and bags, with more to come in the next year. 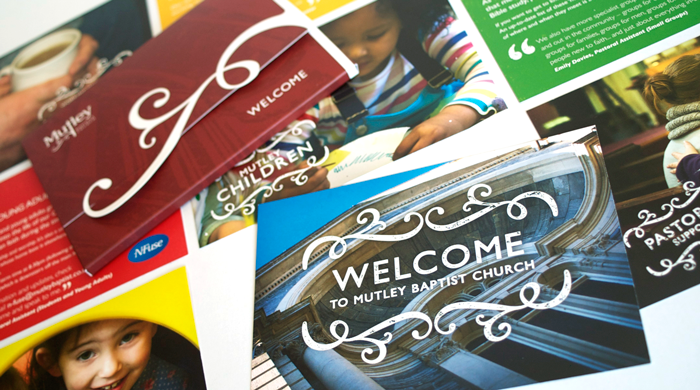 No other job has earned me more enquiries this year than the welcome pack I designed for the church at which I’m a member. The custom die cut container was meticulously planned and contains A6 inserts introducing us to some of the many events, groups and ministries which the church offers. I was thrilled to have opportunity to work for my first overseas corporate client in the Summer when my work was found online by a Minneapolis based agency called TigerTiger. They hired me to create a logo and stationery for their client, Katalistik, a newly formed online marketing company. Sometimes it’s not the huge budget jobs that give you the most satisfaction. Working on the logo for Oodles gave me a chance to develop new typographic and skills and work on my vector drawing technique, resulting in a valuable logo for the client and equally valuable exposure for myself! I hope you enjoyed looking through these pieces of work. Which is your favourite? Have a great Christmas and please come back and say hi in the new year!